This week (23rd – 29th January 2012) has been Food Allergy & Intolerance Week. Full blown allergies have strong reactions, big angry red rashes, massive vomiting, swellings or even anaphylactic shock, requiring doses of adrenaline via an epi-pen, or even hospital admittance. You can read some stories on via Allergy UK, that show the physical, social and psychological impact these types of allergies can have on people, and the importance of highlighting this awareness week. For me, as you will know by now, it is dairy that I know I must avoid – but with it being an intolerance, rather than a full-blown allergy, I may occasionally allow myself to have cheesecake for pudding if eating out… I just know I will suffer later feeling tired and heavy, with a blocked nose, slight nausea, and a muzzy or full head – unable to think clearly. 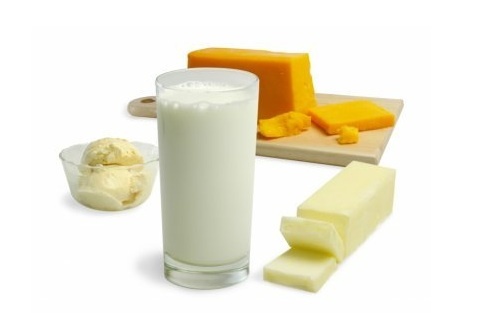 I love dairy, but it really hates me! And this is where acupuncture is not only all about the needles! During a treatment, we question around food, drink, diet and digestion (amongst all the other things like sleep, energy levels and mood) so that we can pick up on small cues that might be telling us our patients have intolerances to certain things, and how that fits in to their overall health picture, or lack thereof – it may be that an intolerance is playing into the issue that a patient is seeking help with. We view these intolerances in terms of Chinese Food Energetics, i.e. whether the food is energetically hot or cold (not just the actual physical temperature of food), blood nourishing or Damp-forming etc. Many food intolerances that we acupuncturists see in the treatment room are to do with the Damp-forming group of foods, though not all are. For example, migraine sufferers may be intolerant to oranges as they are too yang and heating energetics wise, sending heat up to the head, triggering a migraine. Damp-forming foods include dairy, wheat, sugar, bananas, orange or tomato juice, peanuts and yeast. 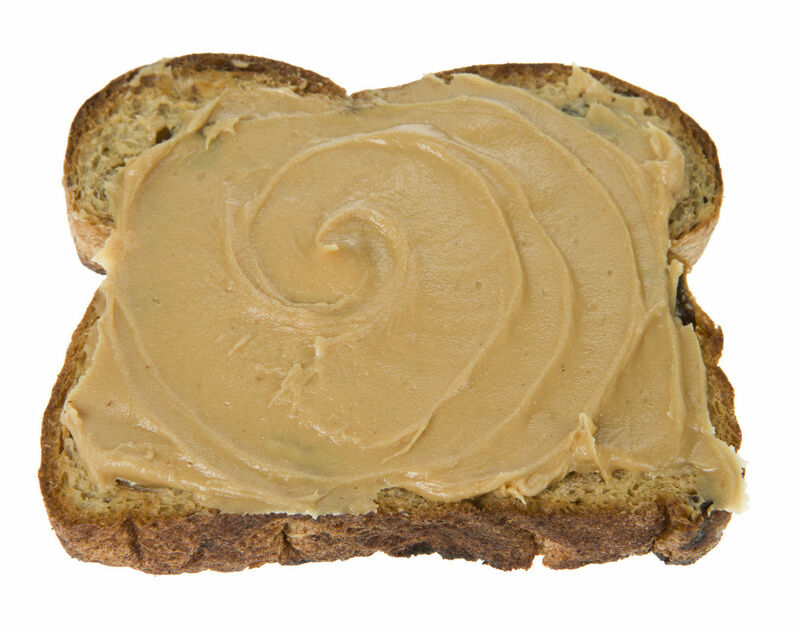 These foods are the ones that cause a build up of mucus or phlegm in the body – think about when you eat peanut butter, it sticks to the roof of your mouth, glues your mouth together (particularly on bread – another Damp food!) and leaves a residue on your tongue afterwards. That claggy, sticky, dense feeling of peanut butter, is exactly what these Damp-forming foods are doing inside your body – clogging things up, making things heavy and sticky. This can cause, or perpetuate conditions like sinusitis, headaches, snoring, chronic fatigue (or exhaustion), eczema, asthma, and even being overweight (or struggling to shift those pounds you want to shed). In children, it can particularly cause chronic cough and repeated ear infections. In the treatment room, we don’t just give you a list of foods you “must not eat” – Chinese Food Energetics allows us to understand the energetic changes that go on in our bodies when we eat certain foods. This kind of understanding and information helps educate and empower our patients about what dietary changes might be beneficial to them, to what degree, and how strict they have to be. More often than not, the proof is in the pudding (that should be a wheat, yeast, sugar and dairy free pudding! ), patients come back knowing their bodies feel different! And more importantly, upon eating the food that they are “intolerant” to, they have a recurrence of symptoms that they can see for themselves. It’s like their very own scientific study! It really shows that simple dietary changes can have a significant impact on your health. If you suspect your diet is giving you unwanted symptoms, or adding to an illness or condition you’re struggling with, email me at info@rhiannongriffiths.com or visit www.rhiannongriffiths.com to see how acupuncture or a nutritional analysis according to Chinese Medicine, could help you. This entry was posted in Food Energetics and tagged acupuncture, Chinese Dietary Therapy, Chinese Food Energetics, Chinese Medicine, Damp, Diet, energy, Food, Healthy Eating, holistic health, Phlegm, Qi by Rhiannon Griffiths | Acupuncture. Bookmark the permalink.